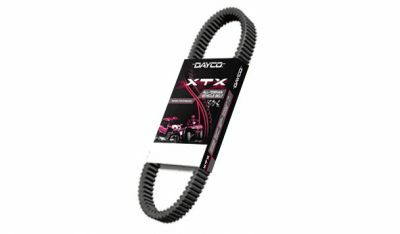 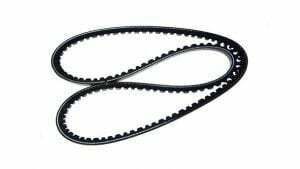 Built for the most extreme machines, Dayco XTX ATV and UTV belts are engineered for machines powered by 800cc and above engines. 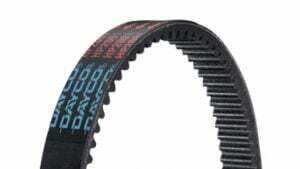 Engineered with specially-formulated, high temperature polychloroprene with the highest level of aramid fiber reinforcement available, the Dayco XTX belt delivers track-churning performance for the most aggressive riders. 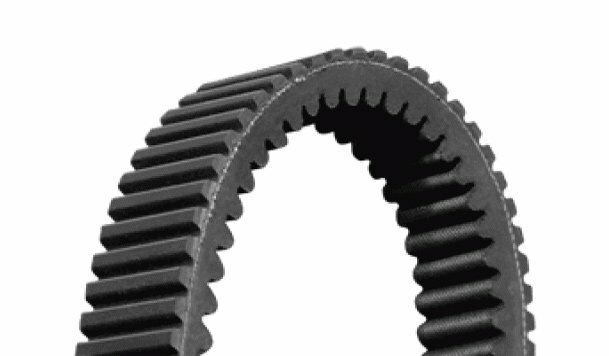 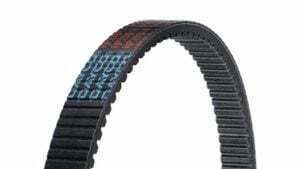 This innovative break-through design features deeper cogs on top and rounded cogs on the bottom for ultimate flexibility and longer belt life while being a better alternative to the original equipment belt. This race-tested Dayco XTX belt gives extreme riders the best out-of-the-hole acceleration, throttle response and durability for the ride of a lifetime—every time!